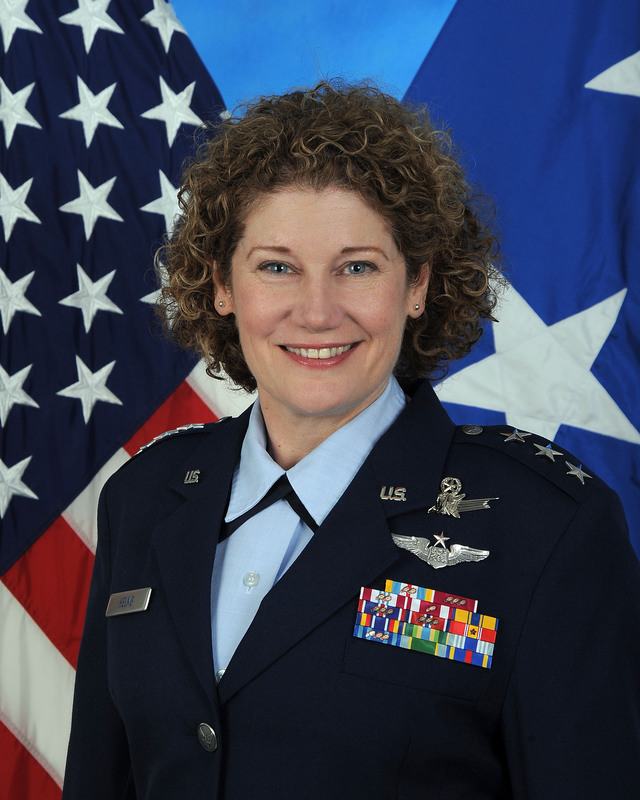 Air Force Lieutenant General Susan Helms has been appointed for a new job almost one year after applying for retirement. Helms retired after her nomination for vice commander of Space Command was blocked by Missouri Senator Claire McCaskill. President Obama announced on Sept. 25 that he intends to appoint Helms to the Woodrow Wilson International Center for Scholars board of trustees. The center is government think tank headquartered in Washington, D.C. The position would be a new start for Helms’ career. The prominent Democratic lawmaker blocked Helms’ nomination in April 2013 because Helms overturned the sexual assault conviction of Capt. Matthew Herrera at Vandenberg Air Force Base, California, in February 2012. Herrera was punished administratively and kicked out of the Air Force in December. Helms decided not to approve the conviction because she could not be satisfied “beyond-a-reasonable-doubt” that the prosecution met the burden of proof, then-Space Command spokeswoman Brig. Gen. Kathleen Cook told Air Force Times last March. McCaskill, unsatisfied with Helms’ decision, said Helms made it more difficult for victims of sexual assault to seek justice. Obama withdrew her nomination for vice commander on Nov. 8, 2013, according to Space News, the same day her retirement was announced. Helms, a former astronaut who was inducted into the U.S. Astronaut Hall of Fame in 2011, would have been the Air Force’s second-highest-ranking uniformed officer for space.